Strathan House on Attadale Estate is one of four cottages offering all you need for a holiday in the Highlands of Scotland. 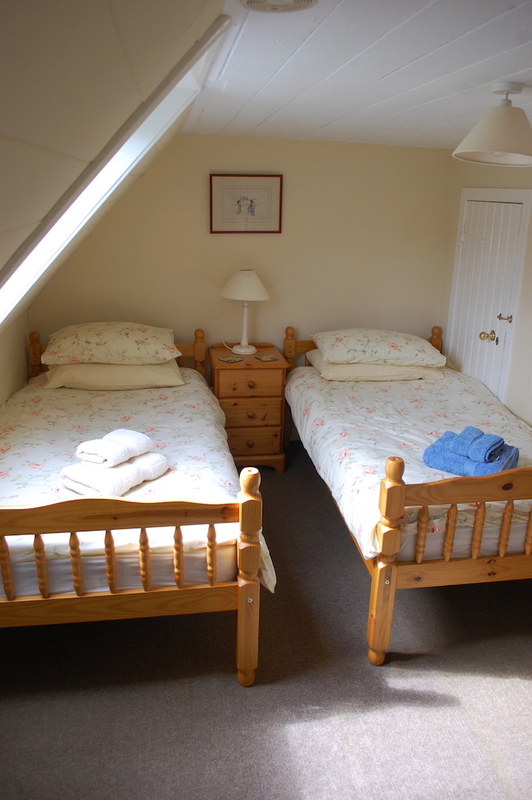 Based near Lochcarron and Strathcarron, and a short drive to Skye, Applecross & Eilean Donan. Strathan House is a 19th century farm house, which sleeps eight. It is attractively furnished throughout with an eclectic mix of antique furniture and modern pictures and prints. 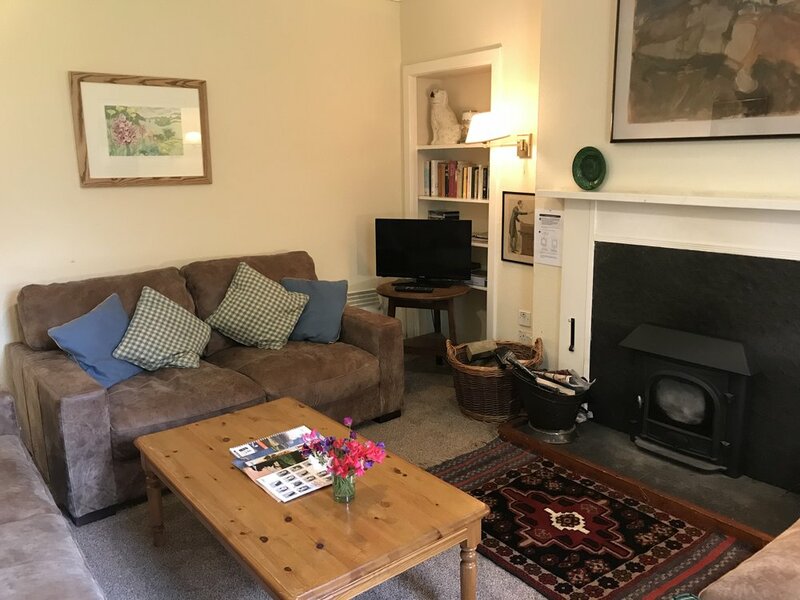 A number of additions have been made riecently including new carpet, new sofas, new wood burning stove, a refitted main bathroom and brand new fridge freezer. 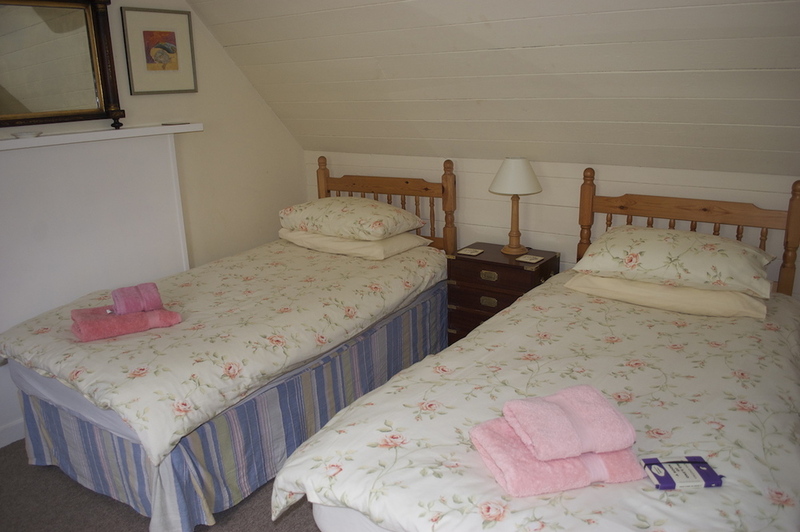 The comfortable sitting room has a wood burning stove and large comfortable leather sofas. The kitchen/dining room has a generous dining table for eight, which leads out into a utility room with an additional sink and extra storage space for coats and boots. The dishwasher is situated here. The Kitchen has an electric cooker, microwave oven and large fridge/freezer. There are four bedrooms, a double on the ground floor and three twin rooms upstairs, the one above the kitchen is small and up a steep staircase, suitable for children but perhaps not grandparents! The house has electric heaters in all rooms. There is no television reception but the house has a 26" flatscreen DVD player. The tariff includes the use of the house and all its contents. The electricity is now included in the price. Free entry to Attadale Gardens throughout your stay.